Maurizio started ,in 1986, to spin vinyls on all clubs of the deepest venice, legendary names like ” Teens club “, ” Elle et Lui “, ” Rouge et Noire”, the legendary ” Papè Satan ” Dolo and ” Le Capannine ” Jesolo, that are parts of the musical history undergound of Venicians clubbers. As others actually still alive like ” Acropolis ( ex club 22)”, Pachuka, Le Roi, Arena Club, Villa Pigalle, Smoke, Capannina Beach ( jesolo ). In 1999 he started to work on web with his first project : djmitch.it, and thank to this get some live gigs in europe like Switzerland, Germany and England ! And same time dj set request from many web sites, two for all : deeprhythms.com & deeper.co.za ( Music in red club and Silent Revolution ) and many others but they are not more online :( always with the alias djmitch. With a particular attention at the underground world ( in that period ) of netlabels scene, he developed a new project : deepindub.org, a plattform to host his dj sets, and at same time organize and share a fine selection of the best netlabels productions. With the time deepindub.org, became a 100% active netlabel releasing music compilations, ep’s, lp’s etc. The name Maurizio Miceli is growing with the growth of deepindub, and because of that he managed to get well know on the web, and get others live around the world. 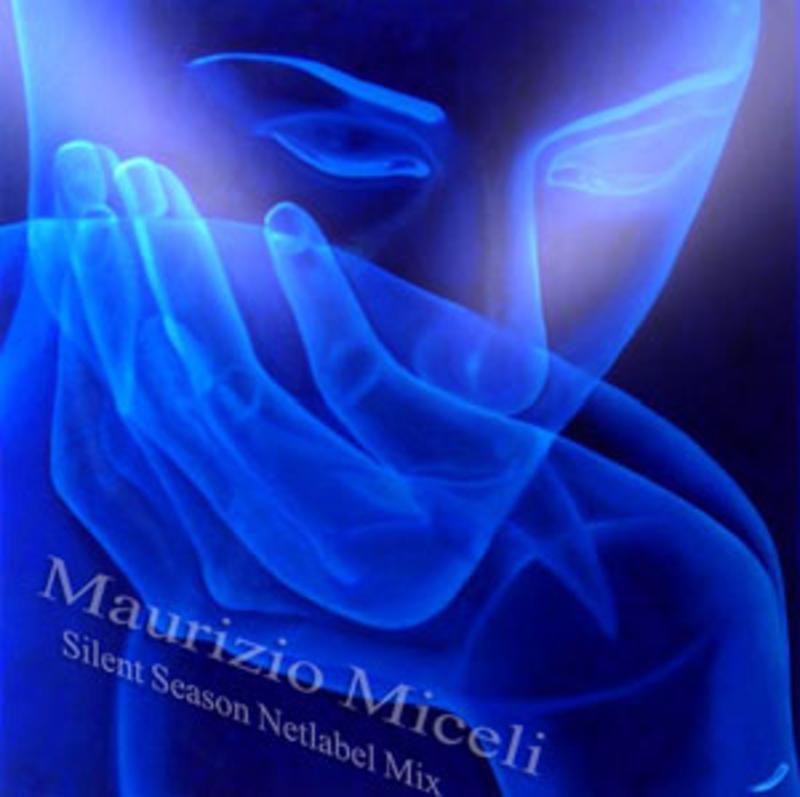 Maurizio is a self-taught, and this led him to study the construction of sounds and composing his first song. and free podcasts, or digital releases such us music releases, audio samples packs and vst patches. All times are GMT -4. The time now is 10:29:41 PM.